51 Blocks’ SEO Audit Tool: This free tool allows you to search your company’s website to determine its level of optimization based on a specific keyword or phrase. 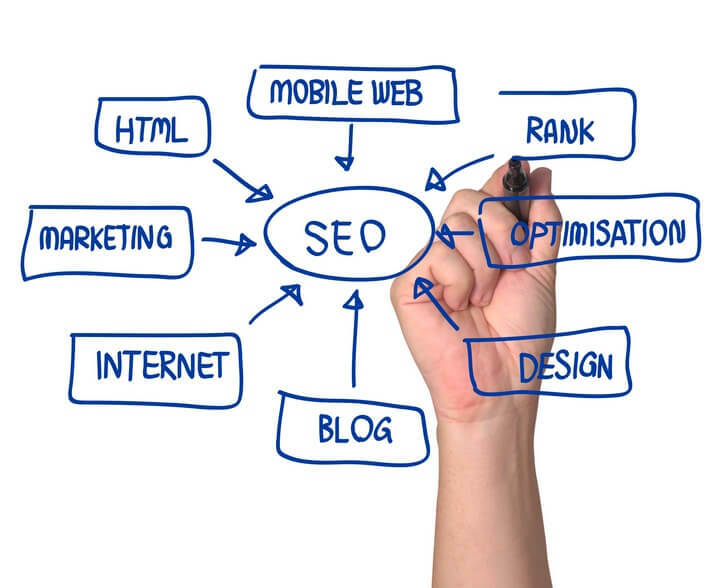 Even if your company has not considered SEO until now, any webpage or listing related to your business’ website has been evaluated by search engines, so you must understand how it is currently presented before setting out on an endeavor to affect your SMB’s search engine ranking. Along with this SEO audit tool, 51 Blocks offers other valuable tools and checklists to assist you in creating an effective SEO plan. Schema Creator: To ensure the search engines properly list and rank your company, you must be certain that your company’s name, physical address and phone number are consistent across its multiple directory listings and throughout your website. This tool helps you to create the most effective schema for your company. Keyword Planner: To understand the keywords that are useful for your company’s particular set of services, you must know the most commonly searched keywords and phrases, so that you can direct the content of your SMB’s webpages and plan effective marketing campaigns. Ahrefs: The Ahrefs’ SEO tool is powerful in assessing the quantity and quality of any backlinks to your company’s website. A large number of inbound links from questionable or low quality sources can negatively impact your SMB’s overall website ranking. Page Speed Insights: For the benefit users’ satisfaction and to assist in a thorough crawling of your SMB’s website, a webpage must load fast enough for the users and spiders to, “stay interested.” Page Speed Insights will evaluate the loading speed of your pages and provide recommendations on how to increase the speed. SEMrush: The Position Tracking tool of SEMrush allows you to stay on top of your listed webpages’ day-to-day rankings based on keywords/phrases to provide you with useful SEO data to adjust your website and its PPC campaigns. Google’s Webmaster Tools: These tools are extremely helpful in determining an SEO plan and its implementation as it can identify issues with mobile usability, suggest ways to improve search presence, locate problematic pages, conduct search queries, log and present trends in website data, etc. Wondering How to Grow Your Online Presence? We understand that business owners are busy and our local search experts want to support your business goals by making your business grow! Contact Local Search Titan for more information on the services we provide.